Jeff mentioned that he was "pleased as punch" in advance of receiving his double Brummie accolades this and next week. 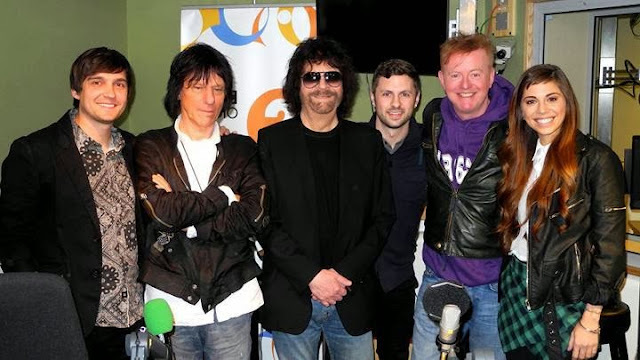 He also confirmed during the interview, in which he was joined by Jeff Beck and Christina Perri, that it was indeed old pal Roy Wood who came up with the name The Electric Light Orchestra. Earlier this week, Jeff revealed the major news [hinted at here previously by Yours Truly KJS] that he was working with Canadian rock legend Bryan Adams - who was, of course, a best-selling co-contributor to the "Robin Hood: Prince Of Thieves" OST back in 1991 with Jeff's "Wild Times" also featuring. 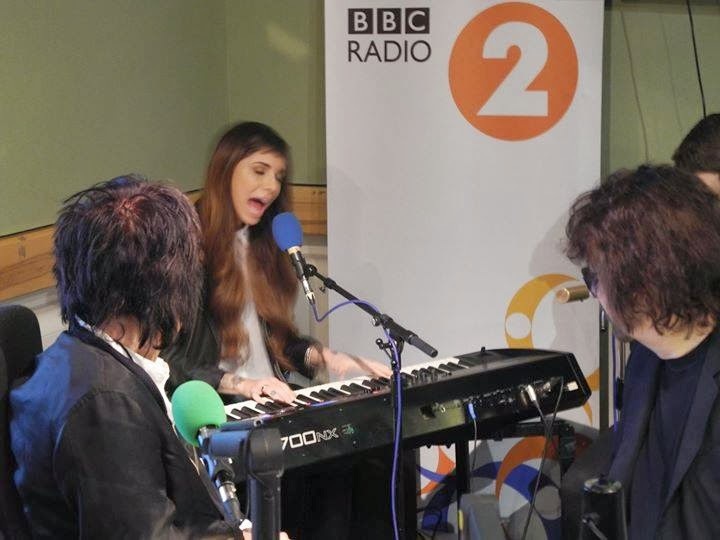 Chris Evans played "Livin' Thing", "Handle With Care", "Free As A Bird" and "Superstition" during the show segment with Christina Perri contributing a trio of live songs including her latest single "Human".